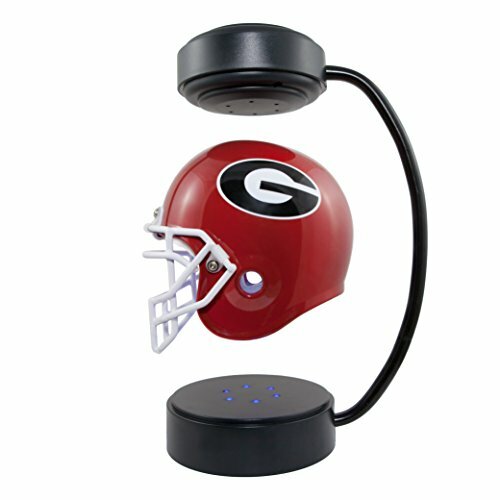 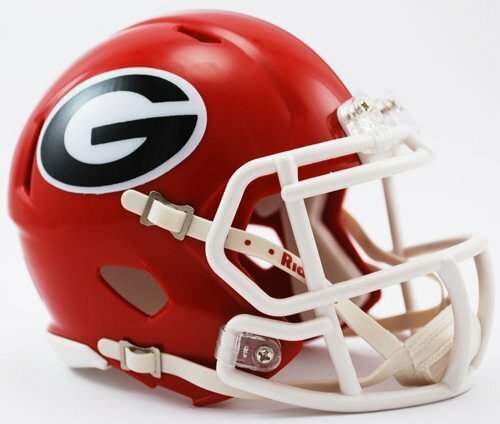 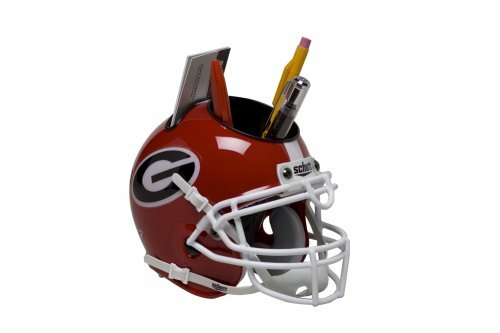 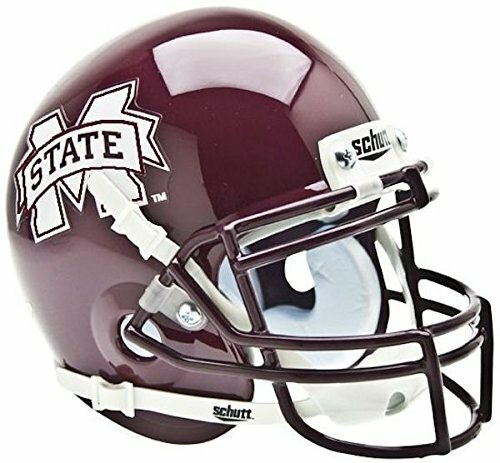 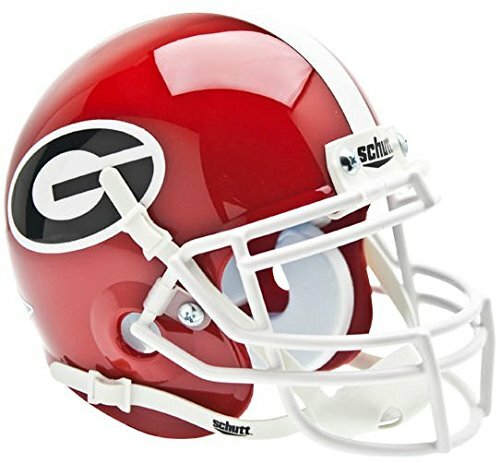 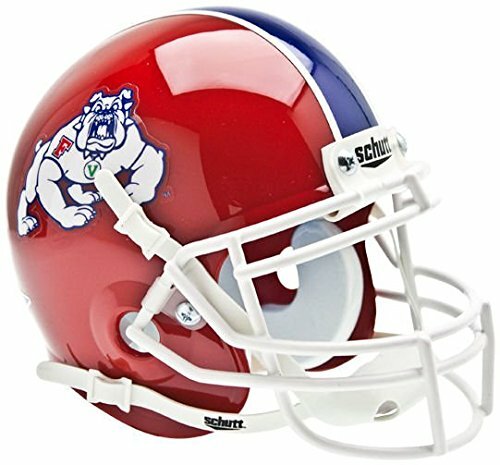 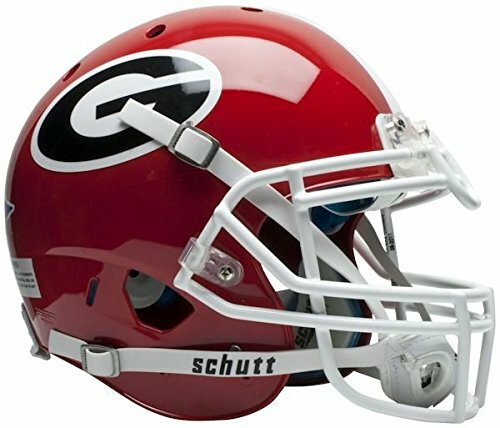 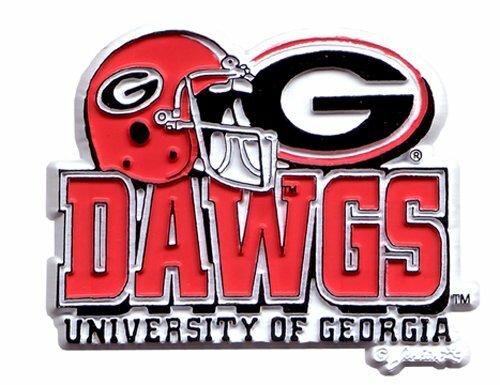 The New Riddell Georgia Bulldogs Speed Replica Mini Helmet. 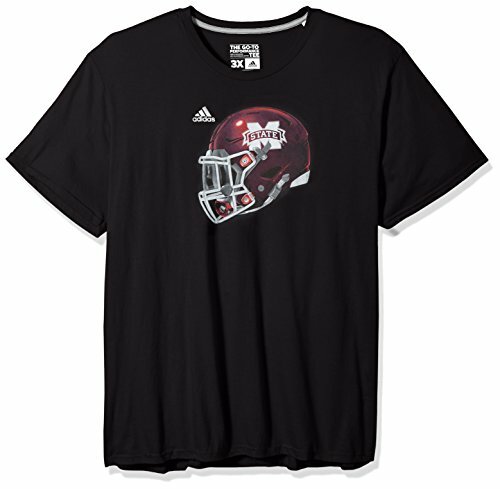 Going to the game or being the #1 arm chair quarterback, your wardrobe game will be strong in this performance tee by adidas. 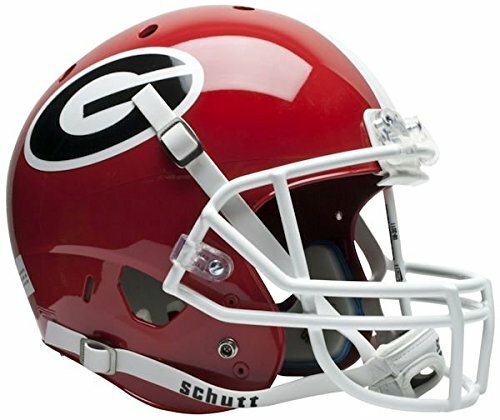 This performance top features Climalite moisture wicking fabric that will keep you cool and dry and bold team graphic on the chest.